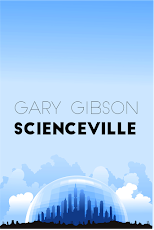 SF writer Gary Gibson: And here's what it's about. "Archivist Luc Gabion has finally achieved his life's goal — of bringing down Winchell Antonov, head of the Black Lotus terrorist organisation, and the scourge of the Tian Di’s stellar empire for countless years. But instead of feeling victorious, the encounter has left him scarred. Forcibly implanted with a technology far in advance of anything he's encountered before, Luc sees and hears things he knows he's not supposed to. Worse, the technology is killing him, slowly. So when he finds himself investigating the murder of one of the Tian Di’s ruling clique, the Thousand Emperors, he knows he's in real trouble. Any one of them could be the killer, and any one of them could have him put to death on a whim. Worse, the dead man is the architect of the coming Reunification: two great civilisations, separated for centuries by old enmities, are about to reunite in a new age of peace and prosperity. But it soon becomes clear that someone out there is willing to do anything to make sure that day never comes..."
Those two civilisations, as anyone who's read Final Days will guess, being those colonies originally controlled either by the Western Coalition or the Pan-Asian Congress (now the Tian Di). 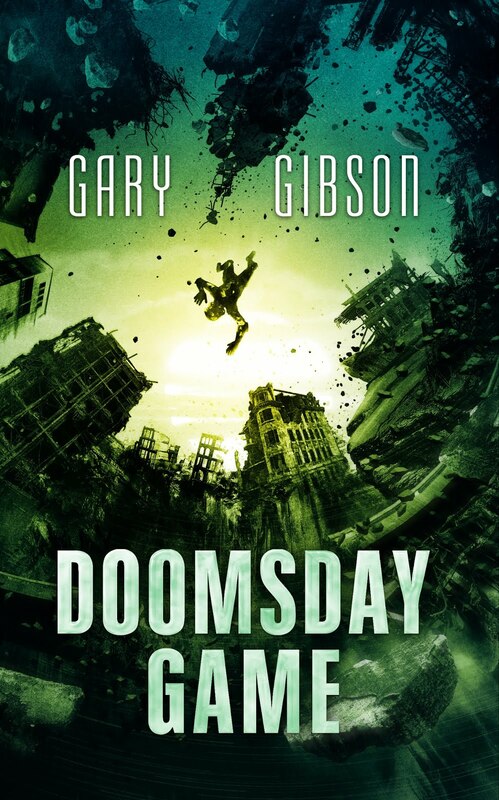 As I've said before, it's really a stand-alone set in the future of Final Days, than a direct continuation of FD, which means you don't have to have read the first (or so I believe) in order to read the second.